The United States’ Federal Railroad Administration (FRA) has announced grants worth $250 million in support of the implementation of positive train control (PTC). Certain Class I railroads and any railroad main lines that provide regularly scheduled intercity or commuter rail passenger services have to implement PTC by the end of 2018. This deadline was initially pushed back from December 31, 2015, and there is the further possibility for railroads to request an extension to December 31, 2020. US transport secretary Elaine Chao has previously stressed the urgency and importance of safely implementing PTC, which she said is the most important rail safety-orientated initiative being rolled out in 2018. Since Congress first mandated PTC systems, the United States’ Department of Transport and its agency FRA have provided hundreds of millions of dollars in grants and loans to support its implementation. The latest grants, announced by FRA on May 15, cover: back office systems; wayside, communications and onboard hardware equipment; software; equipment installation; spectrum; any component, testing and training for the implementation of PTC systems; and interoperability. Recent self-reported data released by FRA (current as of March 31, 2018) shows PTC systems are in operation on approximately 60 per cent of freight railroads’ route miles that are required to be governed by PTC. This figure is up from 56 per cent last quarter. Passenger railroads have made less progress. PTC systems are in operation on only 25 per cent of required route miles, up one percent from the previous quarter. FRA administrator Ronald Batory said: “The railroads are making progress towards meeting the congressionally-mandated PTC requirement, but there is still work to be done. Click here for the latest data on PTC implementation. 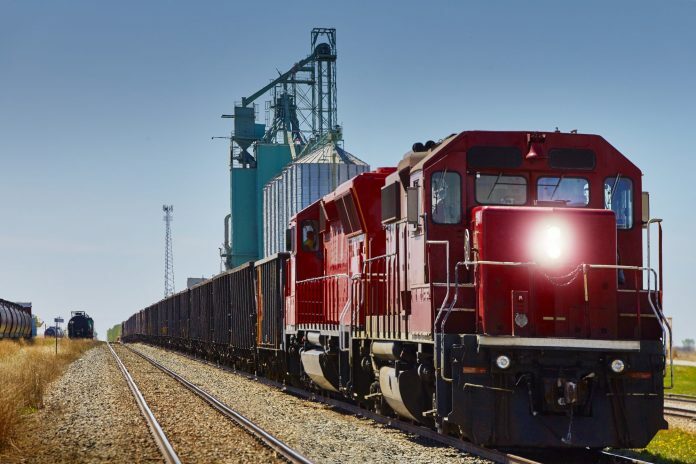 PTC is an advanced system that uses global positioning systems to automatically stop a train before certain accidents occur, such as: train-to-train collisions, derailments caused by excessive speed and unauthorised train entry into work zones.